The new European Commission has signalled that it will work to create a ‘capital markets union’. This is understood as an agenda to expand the non-bank part of Europe’sfinancial system, which is currently underdeveloped. 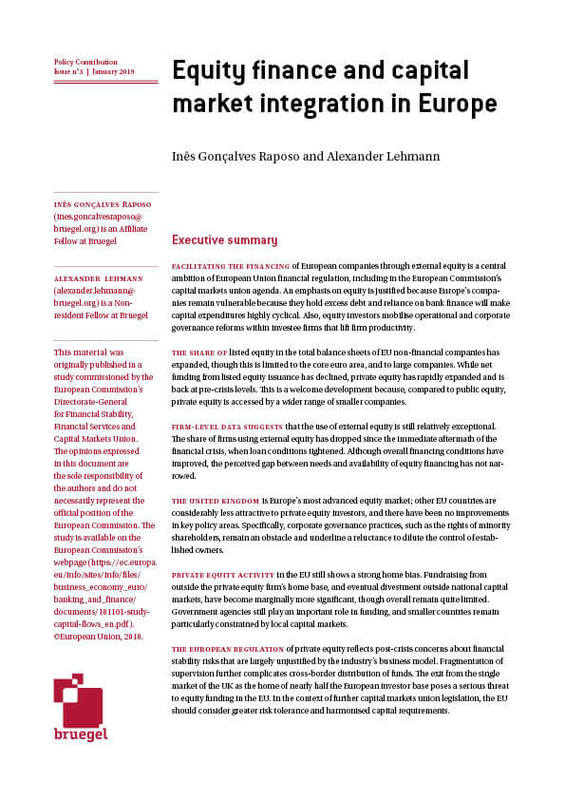 The aim in the short term is to unlock credit provision as banks are deleveraging, and in the longer term, to favour a more diverse, competitive and resilient financial system. 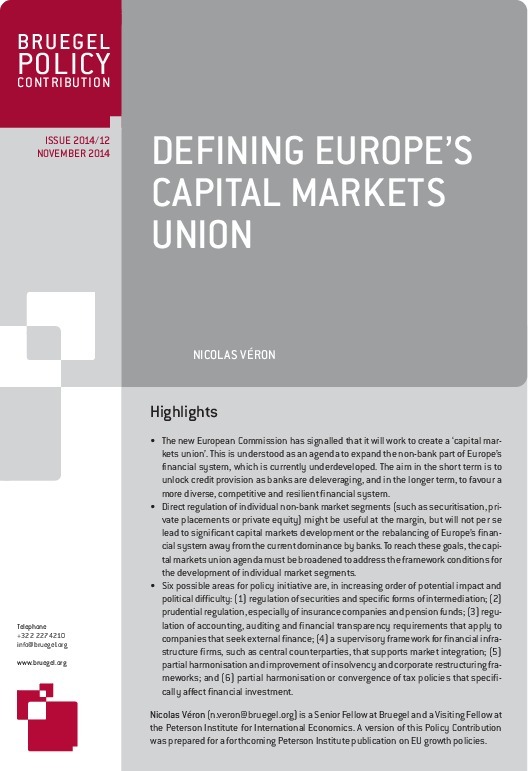 The new European Commission has signalled that it will work to create a ‘capital markets union’. 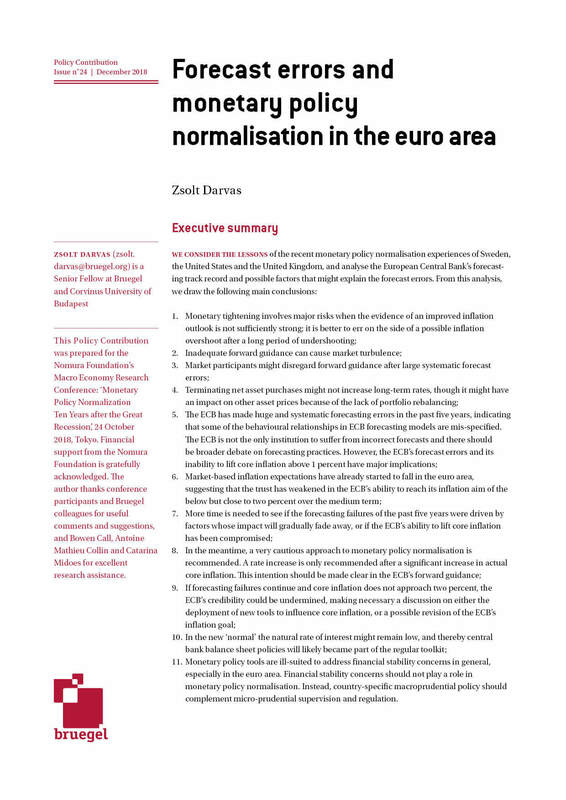 This is understood as an agenda to expand the non-bank part of Europe’s financial system, which is currently underdeveloped. The aim in the short term is to unlock credit provision as banks are deleveraging, and in the longer term, to favour a more diverse, competitive and resilient financial system. 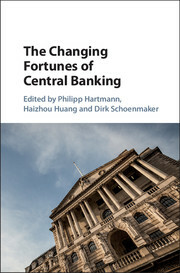 Direct regulation of individual non-bank market segments (such as securitisation, private placements or private equity) might be useful at the margin, but will not per se lead to significant capital markets development or the rebalancing of Europe’s financial system away from the current dominance by banks. 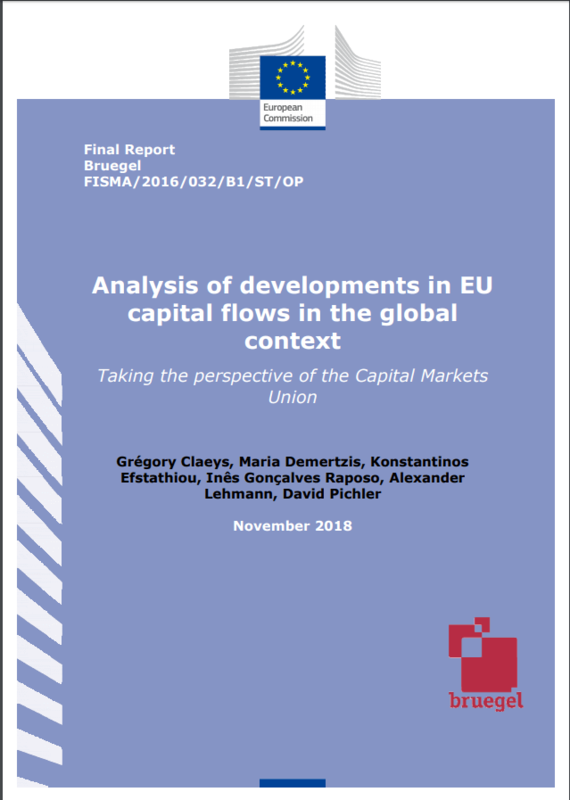 To reach these goals, the capital markets union agenda must be broadened to address the framework conditions for the development of individual market segments. partial harmonisation or convergence of tax policies that specifically affect financial investment. 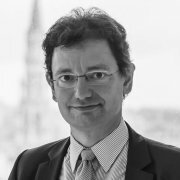 Bruegel senior fellow Nicolas Véron talks with Jörg Kukies, state secretary at the German finance ministry, about the next steps to the banking union project in Europe, as well as the potential challenges that lie ahead. 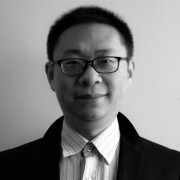 China has opted for a renewed fiscal and monetary stimulus to address the risk of the US-led trade war. The dual policies send a clear signal that economic growth is the priority, but such measures do not come without a cost. Deleveraging efforts will have to be put on hold for the time being. 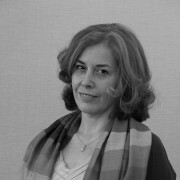 In this week's Sound of Economics, Bruegel affiliate fellow, Silvia Merler, is joined by Marcello Minenna, PhD lecturer at the London Graduate School and Head of Quants at Consob, as well as Lorenzo Codogno, LSE visiting professor, to discuss the Italian government's economic outlook in the European context. Several euro area leaders, including the German chancellor, her finance minister, and the French president, have recently referred to the need to “complete the banking union.”. 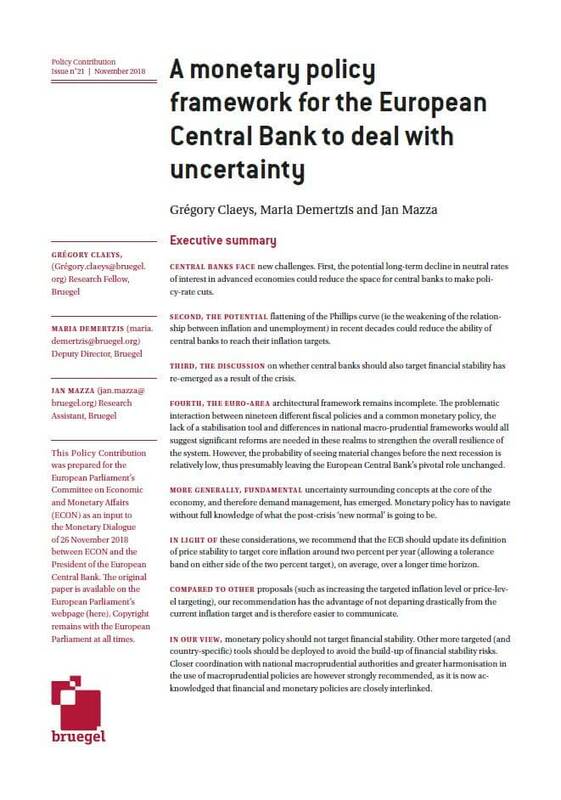 These public calls echo those made in more formal settings, and inevitably raise the question of what criteria should be used to assess the banking union’s completeness. In this Director’s Cut of ‘The Sound of Economics’ podcast, Bruegel director Guntram Wolff hosts a conversation with the European Commission’s Vice-President Valdis Dombrovskis regarding the policy measures required to make tangible progress with the Capital Markets Union project.